The Jewellery, Coins, and Medals section of September`s auction was active...to say the least. The room was crowded, phones lines reserved, and people were doing some serious bidding. Going for an even £1000 was a collection of ancient Roman Denarius coins. 18 carat gold sold well --one charm bracelet, one necklace, two bracelets were snapped up as well as several pieces of lesser carat gold jewellery. 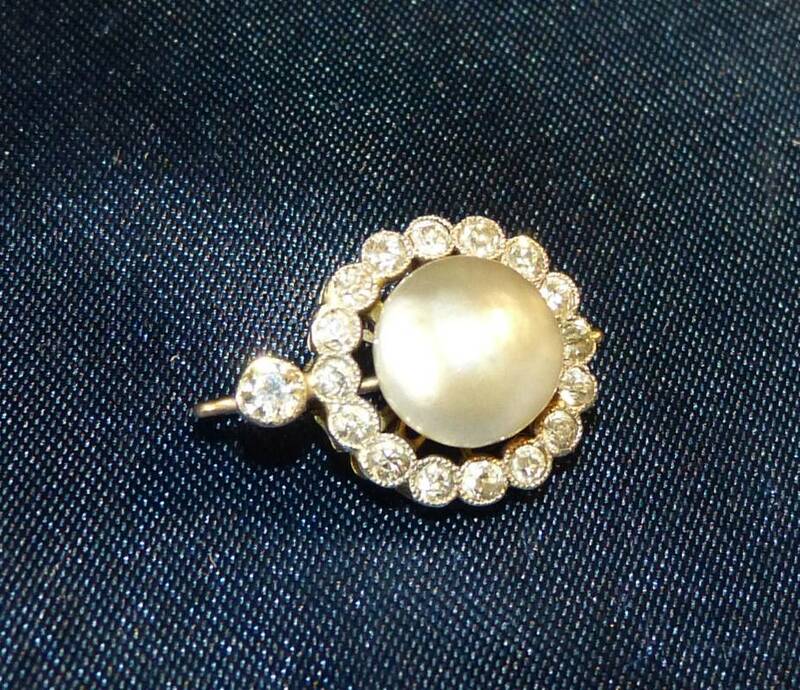 One of the big surprises was a single beautiful earring of gold and platinum with a pearl centre surrounded by diamonds. It sold for £820. 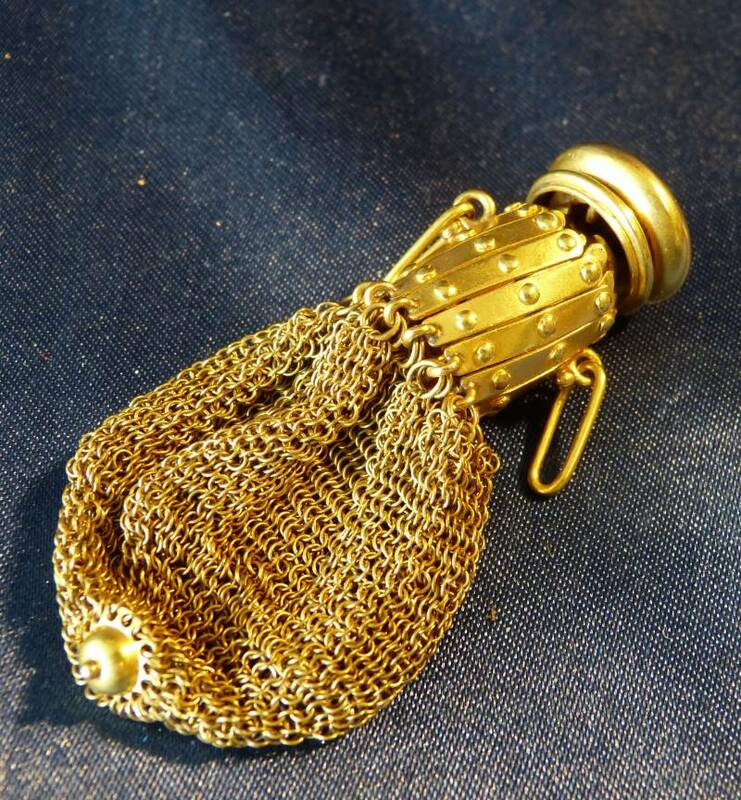 A 15 carat gold continental miser`s sovereign purse - a lovely small piece- sold for £510. We will hazard a guess here and say that the increasing interest in gold and silver that we`ve noted in the saleroom could be a symptom of uncertain economic and political times. Buyers are investing in precious metals and stones knowing that these items are less subject to the price fluctuations of a changing world.